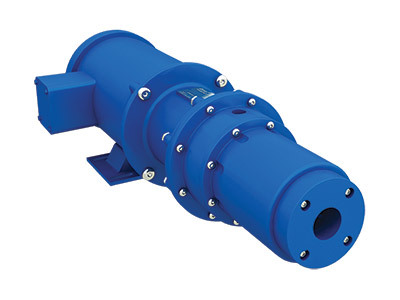 Mag Drive series are the first progressing cavity wobble stator pumps to offer magnetic drives. The proprietary, magnetic coupling design performs well in hazardous applications and is effective with difficult-to-seal fluids. This ensures operator safety and protects the environment from contamination.